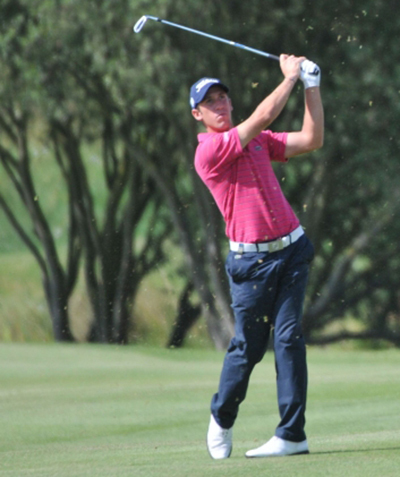 The European Tour heads back to South Africa for the Tshwane Open after last weeks WGC Match play event. 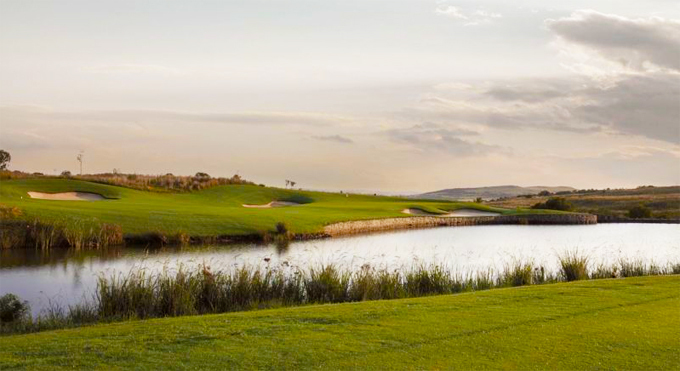 This will be the first European Tour event to be played at the Ernie Els designed Copperleaf Golf and Country Estate. Designed in 2008 and just 15 minutes from Pretoria’s capitol Centurion, the course is set in some stunning countryside and makes full use of the natural topography and beautiful natural grasslands and rocks. The wide Kikuyu grass fairways and undulating bent grass greens, along with its spectacular water hazards and strategically placed bunkers will test this week’s field along with its 7,360 yard length. Thomas Aiken 14/1 missed the cut at this event last year but he will be teeing up this week on the back of his first win of the season at the Africa Open, add that to two other Top 5 finishes in his last three tournaments. In fact Thomas has only been outside the Top 20 twice in all his eight starts on the European Tour this season. Rafa Cabrera-Bello 20/1 started last season well and has done so again this year with two Top 5 finishes from his four starts so far. The worry for me was his finish at the Dubai Desert Classic where he only shot one round of 69 the rest were three rounds of 71. 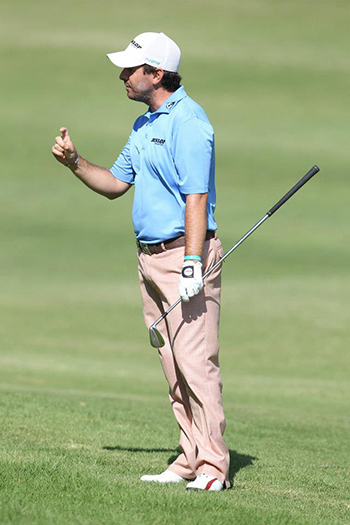 But I think I am going to stick with the Spaniard this week, as he has no doubt been working on his game. Those who have followed my guide regularly will know I have fancied Romain Wattel 16/1 to break through this year and three Top 5 finishes so far this season on the European Tour I believe shows the Frenchmen is not far away from winning his maiden European Tour event. His final round 66 at the Dubai Desert Classic to lift him in to third place makes me feel Romain will be lifting a trophy aloft very soon. Dawie Van Der Walt 40/1 is the defending champion here this week and we did tip Dawie a couple of weeks ago at the Joburg Open where he finished just outside the Top 25 – Don’t worry he was an each-way tip, we did tip the winner George Coetzee that week! Van Der Walt is a very streaky type player and I think the positive vibes from his win here last year will no doubt give him a spur this week. 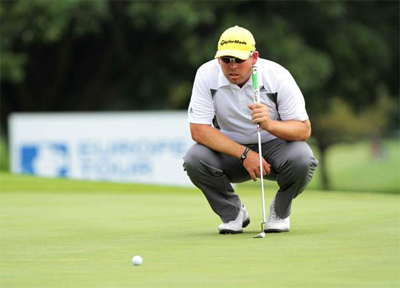 Currently sitting in third place on the Sunshine Tour Money List is Justin Walters 50/1 who had a runners-up finish at the Joburg Open and a Top 20 at the African Open looks to be coming into this week in good form. Add that to the way he finished last season with three Top 20 finishes including another runners-up place at the Portugal Masters. The way he finished in this event last year with rounds of 66 & 67 makes feel Justin is one to watch this week. Charl Coetzee 200/1 is a real outside bet and if we pull this off we will all be laughing all the way to the bank. But if you look – Charl had a Top 5 finish here last year and had three other Top 10 finishes on the Sunshine Tour last year, he obviously likes the track and will take a lot of positives from last year’s finish.